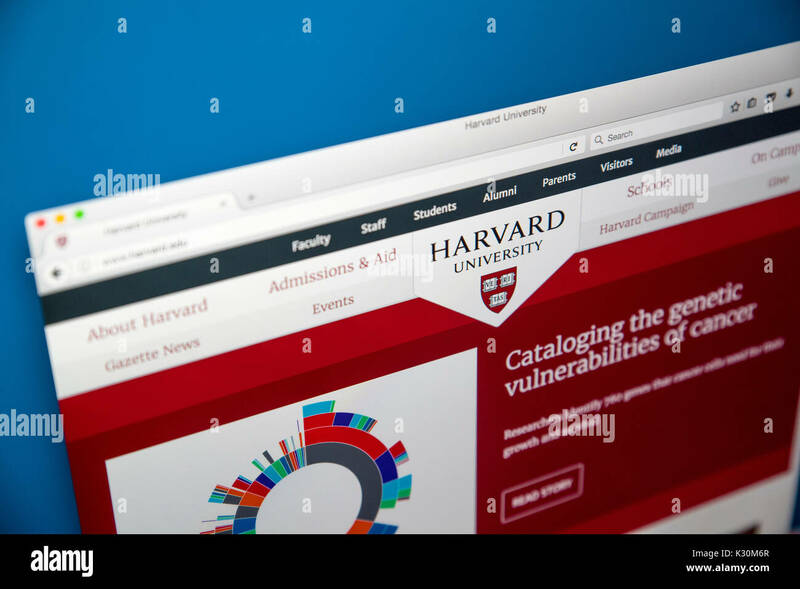 LONDON, UK - AUGUST 7TH 2017: The homepage of the official website for Harvard University - located in Massachusetts, it is one of the worlds most prestigious universities, on 7th August 2017. 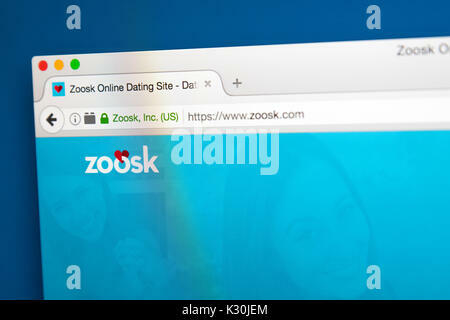 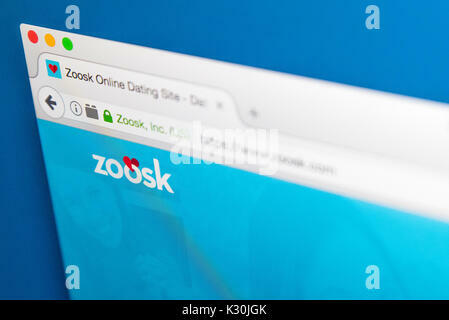 LONDON, UK - AUGUST 7TH 2017: The homepage of the website for Zoosk, the online dating service, on 7th August 2017. 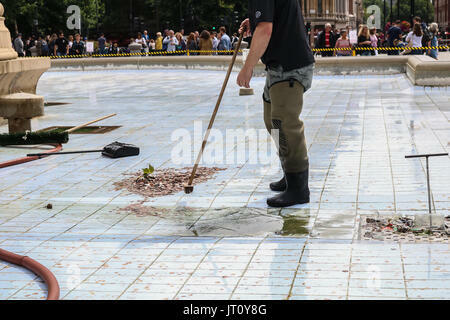 London, UK 7th August 2017. 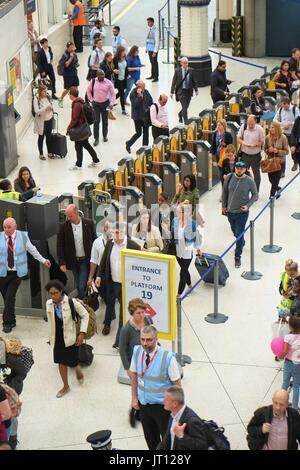 Commuters at use the old Eurostar platform as engineering work continues at Waterloo Station. 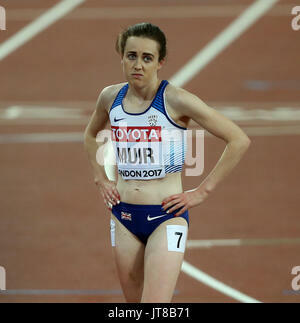 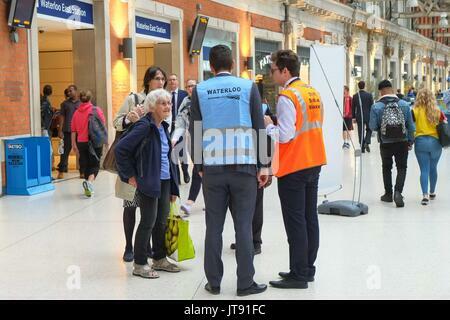 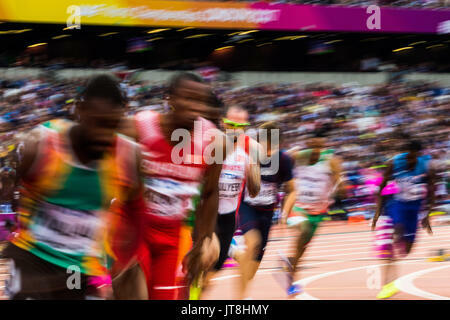 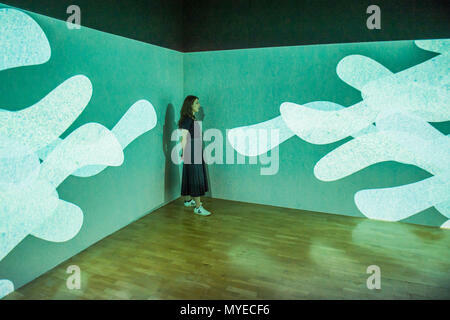 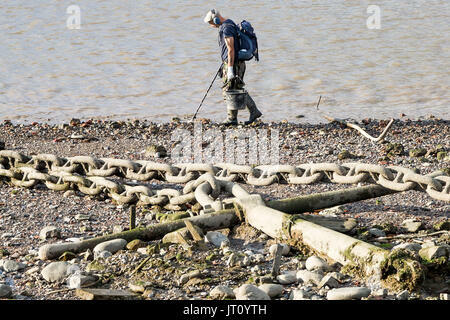 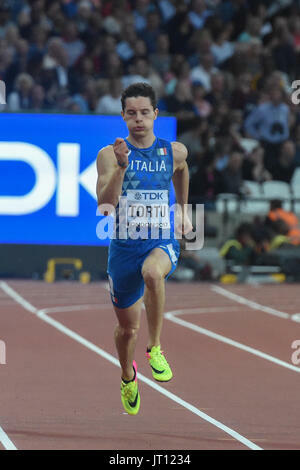 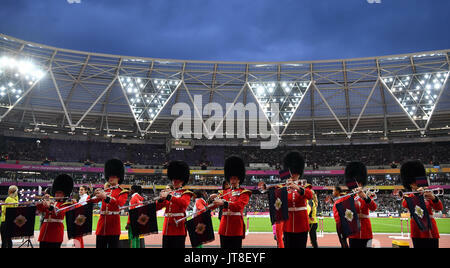 :Credit claire doherty Alamy/Live News.